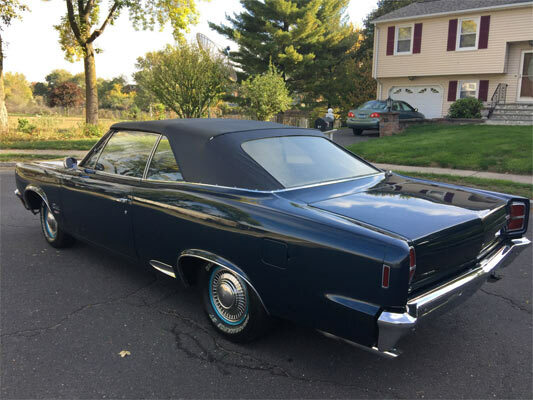 This great condition 1967 AMC Rebel SST, currently available to buy now on Ebay is in great condition, currently located in West Hartford, Connecticut. Only 1,686 convertibles were made in 1967, and from the ad. 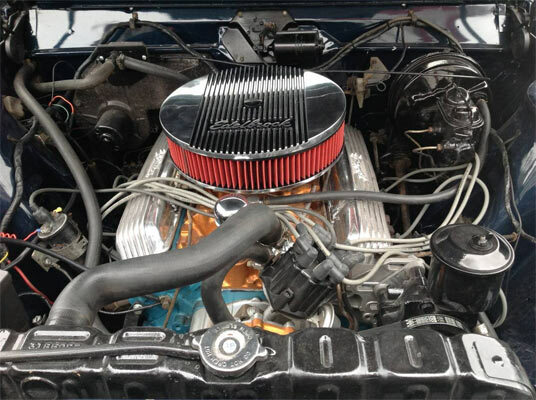 it’s sounding like it has been restored with a new paint job, with new power top, new dual exhaust, new tires, but no mention of any engine work, at least from the ad. The ad. says that over $15,000 has been invested in the last six months, which shows from the immaculate interior to that fresh paint job. The engine is a 343cu. V8, which looks like it’s had some tweaking rather than being kept completely original. 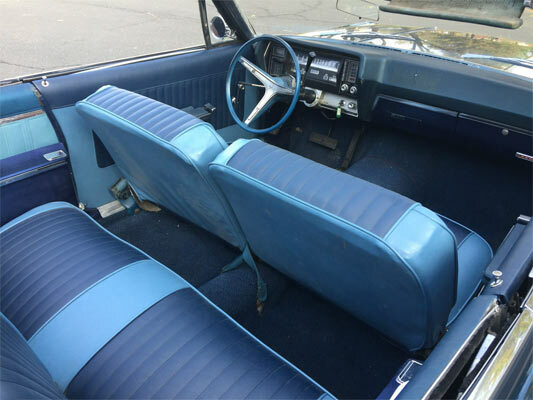 The car has obviously been ‘redone’ from the upholstered interior to the exterior, which means the restoration doesn’t make it completely original, but it’s still a fantastic example. The ad is at a current bid of $5200, so the advice here is to give a bid well under the asking price of $25,000 due to it not being completely original throughout. 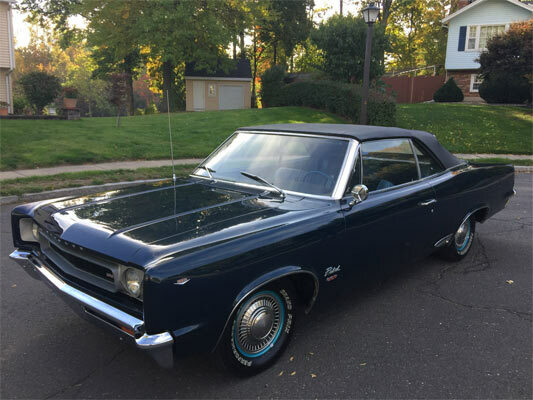 That being said, this is a great example of a 67 Rebel SST convertible, which if got for the right price, would be a great buy.